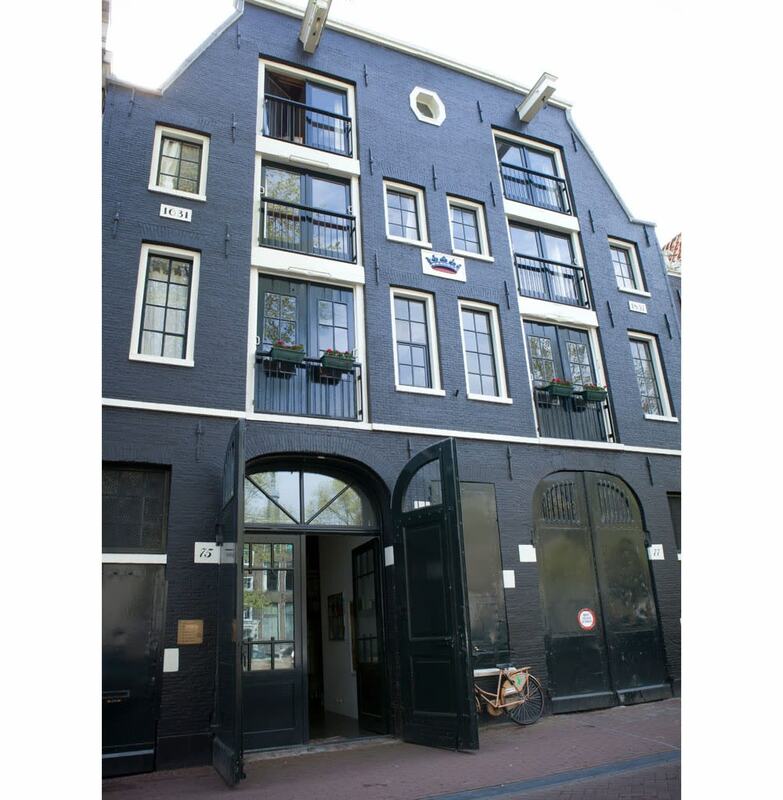 The Garage is an arts space located in a 17th century carriage house in Amsterdam’s historic canals. For the past fifteen years, the space has been dedicated to the language of urban culture and emerging contemporary art, which is contextualised through exhibitions, artist residencies and collaborations with museums and institutions. Through its collaborative approach, The Garage benefits from a large subculture ecosystem and offers invited artists an ideal space for experimentation, research and reflection through their ambitious on-site residencies. In addition to this, the gallery curates a programme of solo and group shows to challenge the status quo with constantly evolving and progressive practices. 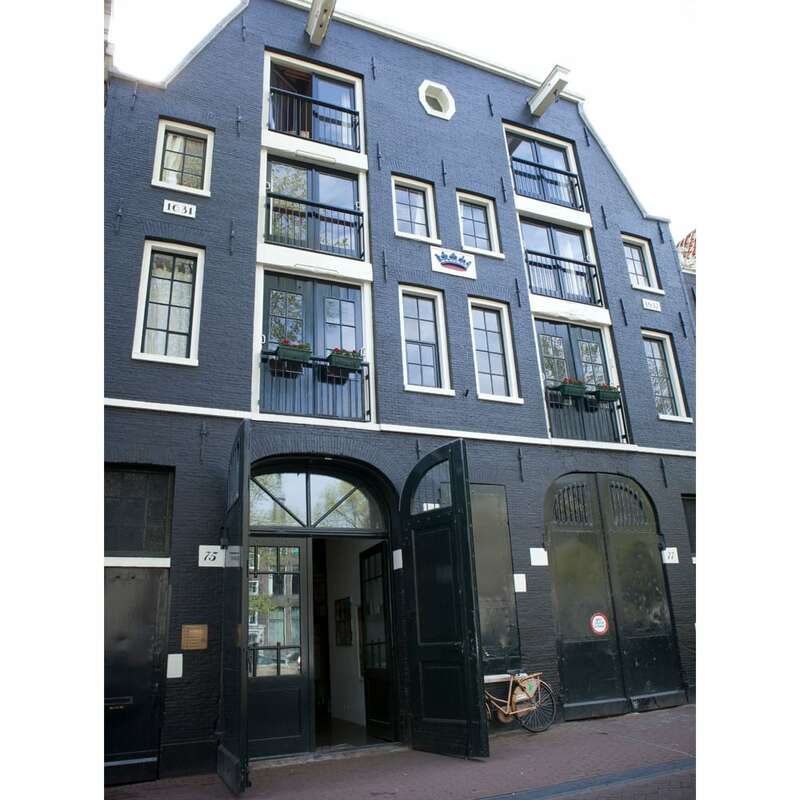 The space was conceived in 2004 by Mark Chalmers, a creative director and founder of the internationally lauded Creative Social. Fascinated by the power of grassroots networks within arts and culture, Chalmers started The Garage, as a place where artists could stay while in Amsterdam, create and exhibit work and connect with other artists. In addition to its represented artists, the gallery also has an extensive network of galleries, dealers, curators and collectors, which allows them to work internationally on special commissions and to manage and produce public art projects and collaborations with global brands. In the years ahead, The Garage has ambitions that both support a wide range of new and dynamic artists and introduce fresh perspectives to contemporary culture. Curious to know more? Get in touch with us.